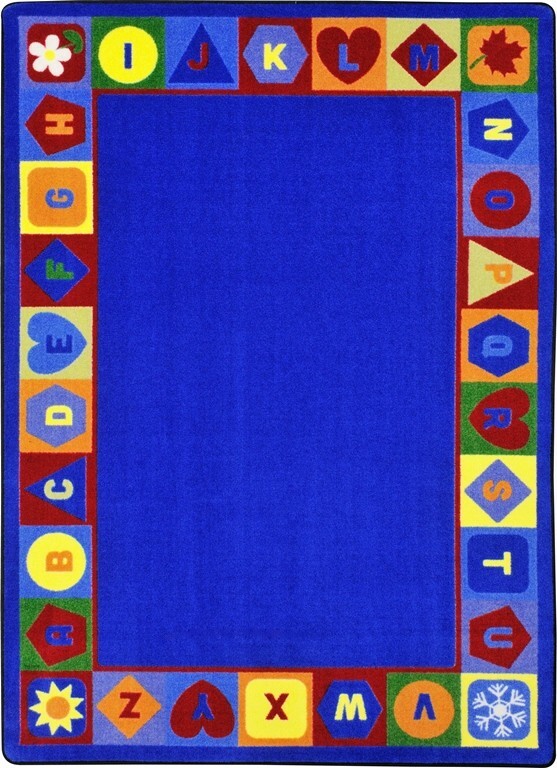 Buy Joy Carpet Kid Essentials Geography & Environment Seasons & Shapes Alphabet Multi Rugs Online In USA. Description : No need to run and hide from this Robot Invasionﾙ. ﾠChildren will be clamoring to choose their favorite robot on which to sit. 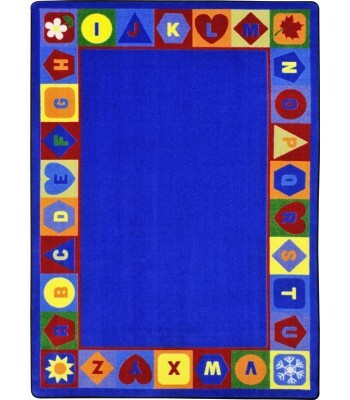 ﾠPerfect for playtime, circle time, or organizational activities.